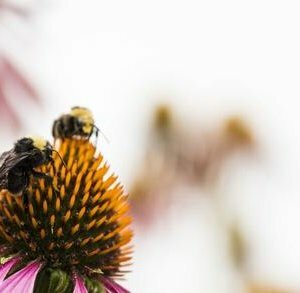 Bees are being armed as soldiers in the war on plant pests, leading the charge toward sustainable farming. 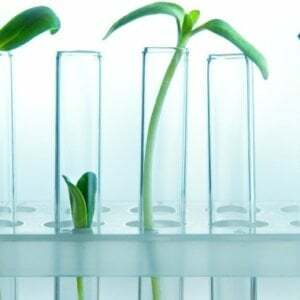 Farming is an endless battle against pests and pathogens, and must be waged with a careful combination of genetics, chemistry, and management. 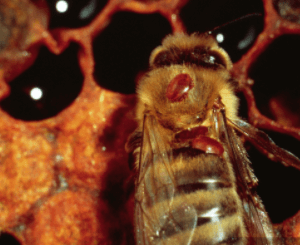 A new strategy developed by BVT (Bee Vectoring Technology) seeks to rewrite the rules about battling plant pathogens. 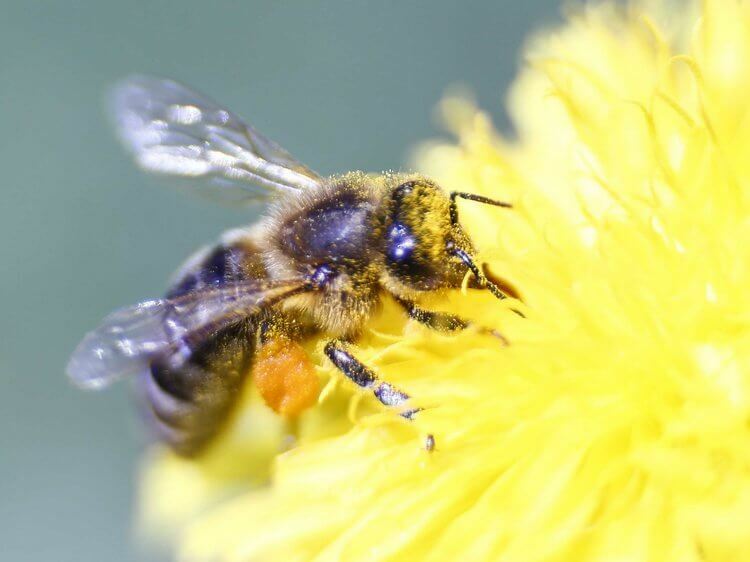 This approach uses pollinator bees to deliver a payload that targets fungal pathogens that can limit fruit and vegetable production. The BVT process begins in the hive….When a bumble bee heads out to forage, it weaves its way toward the hive’s exit. On the way, it walks through BVT’s proprietary dust, which clings to its furry body. The bee exits the hive, and just as it delivers dusty pollen from flower to flower, it now also delivers this fungicidal powder. The fungicide is not a typical chemical control, but instead a fungus itself. Clonostachys (klon-o-stack-is) rosea is a parasitizing fungus, meaning it makes a living by sponging off of other fungi. It occurs naturally in the environment and is relatively ubiquitous — just not necessarily in flowers. Only a couple of spoonfuls of spore dust are needed to treat an acre, and the bees can access flowers in the canopies that sprayers can miss.